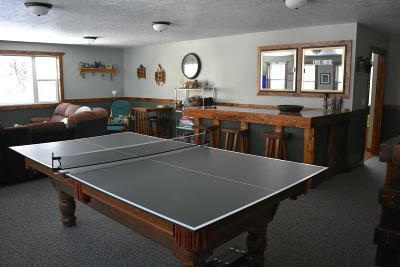 Recreation galore! 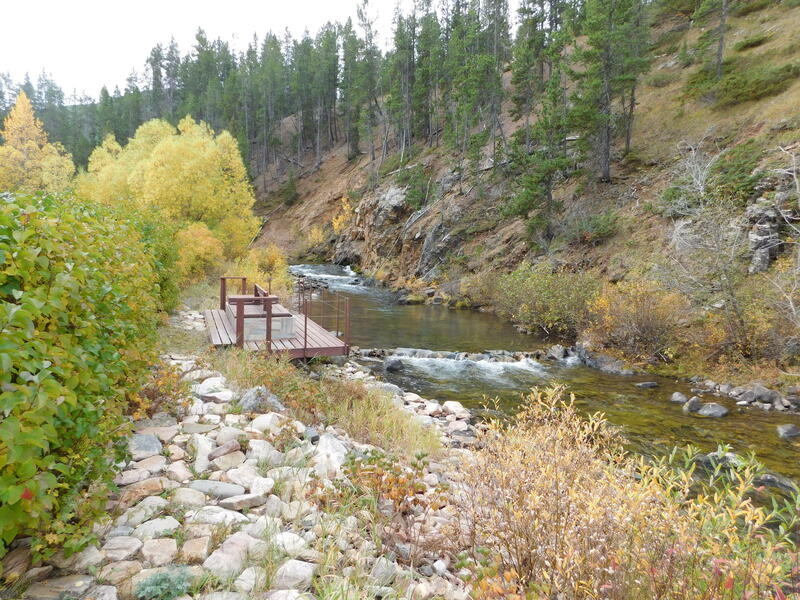 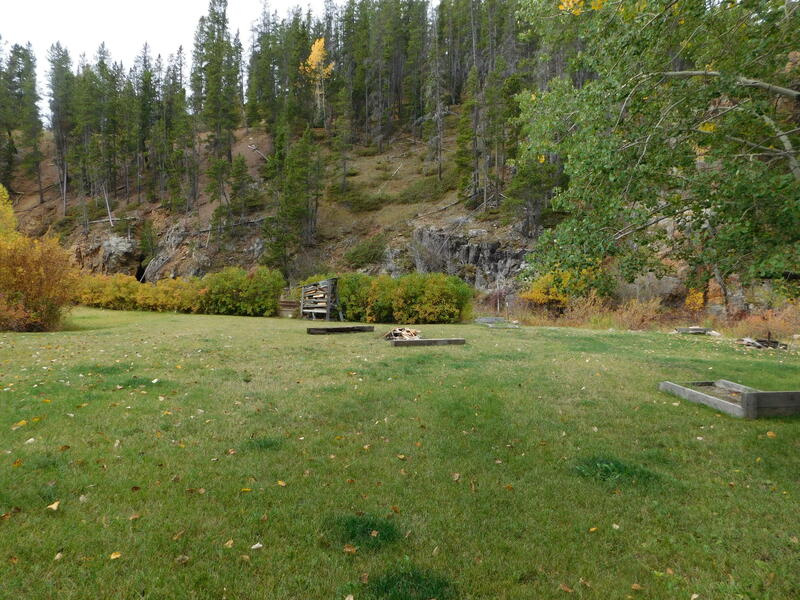 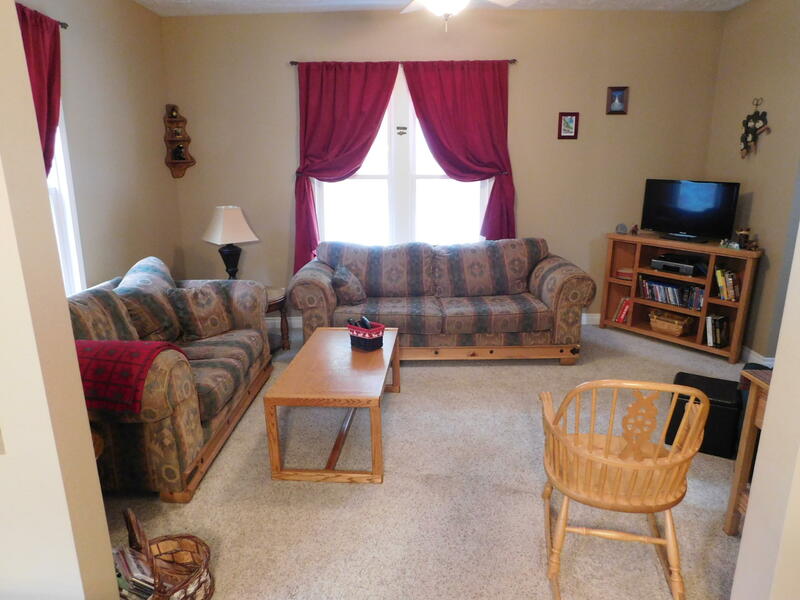 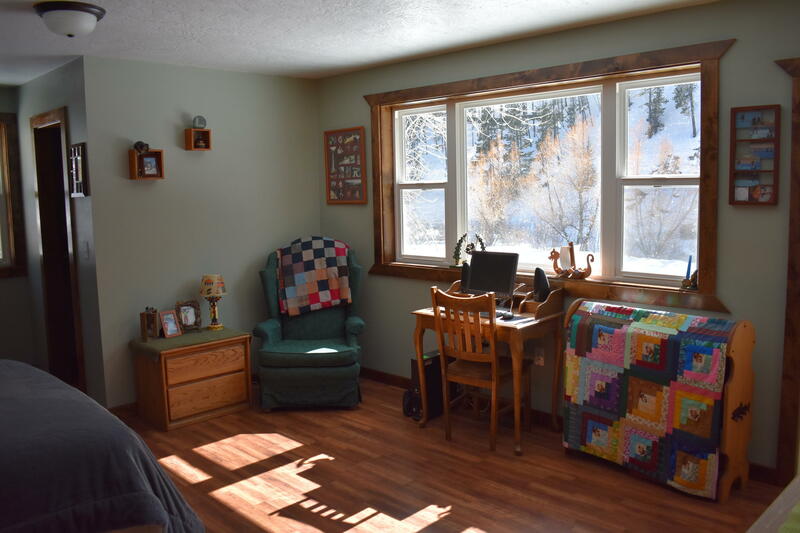 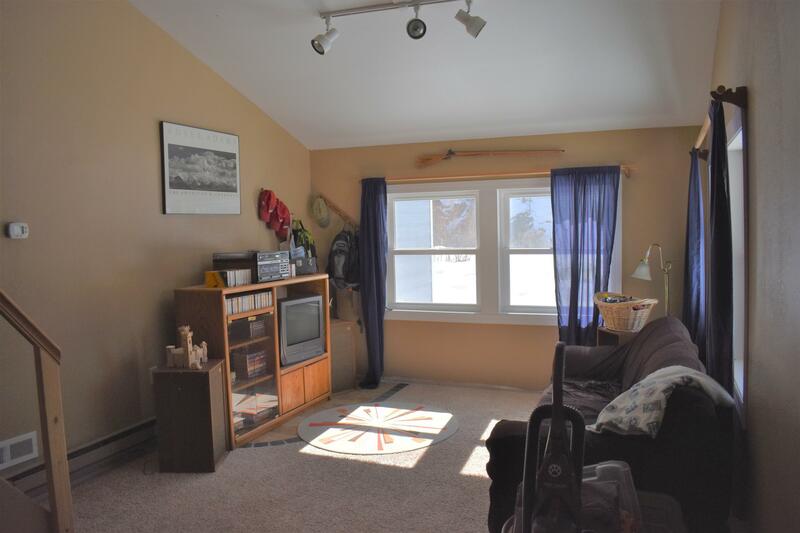 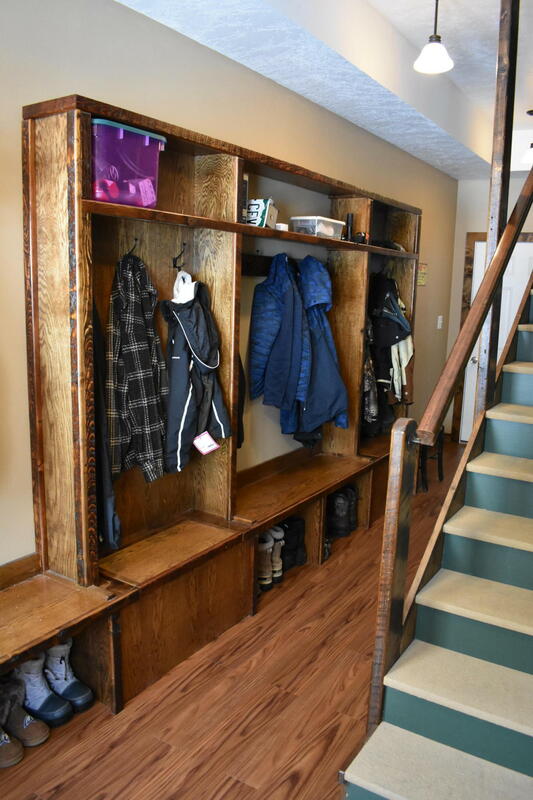 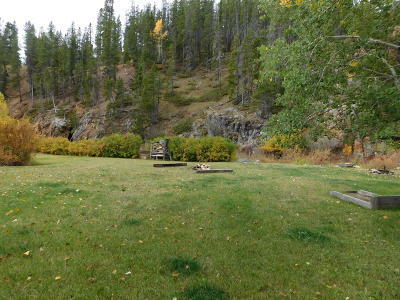 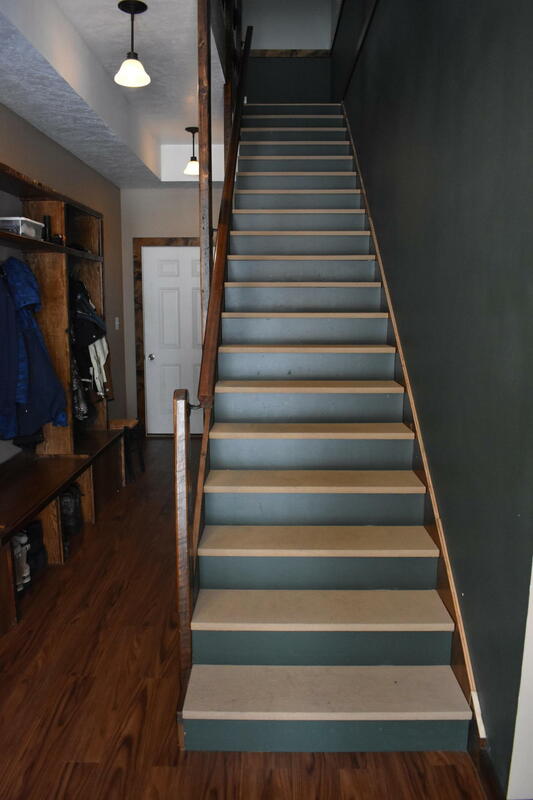 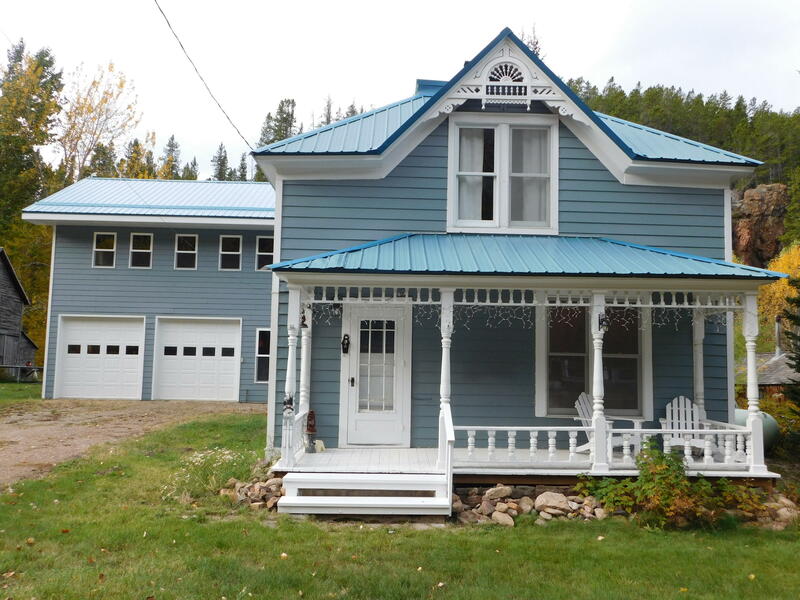 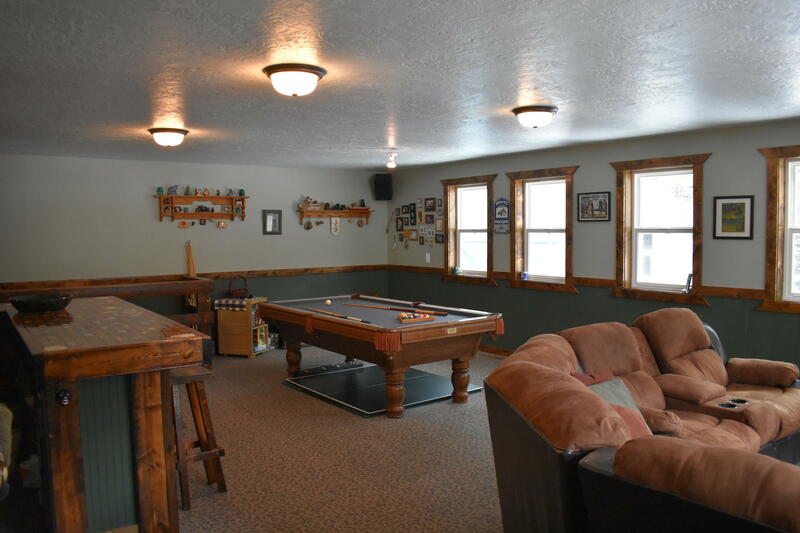 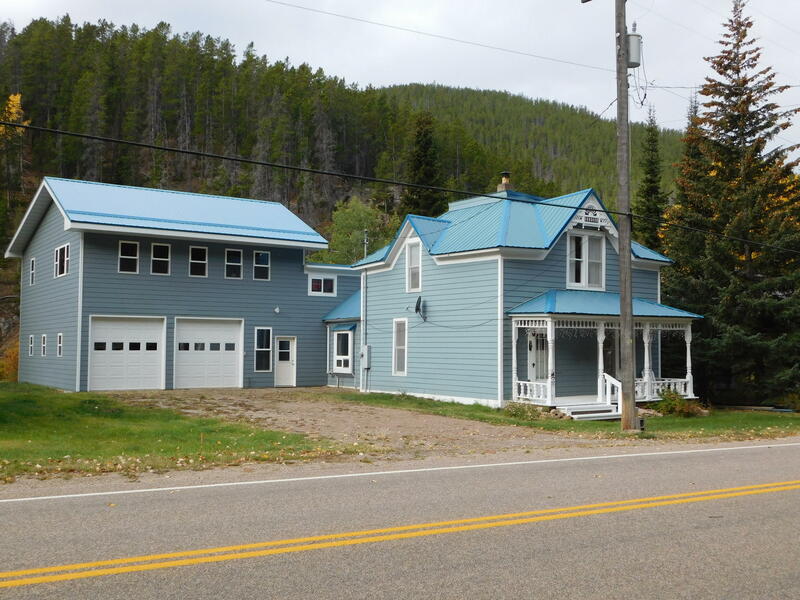 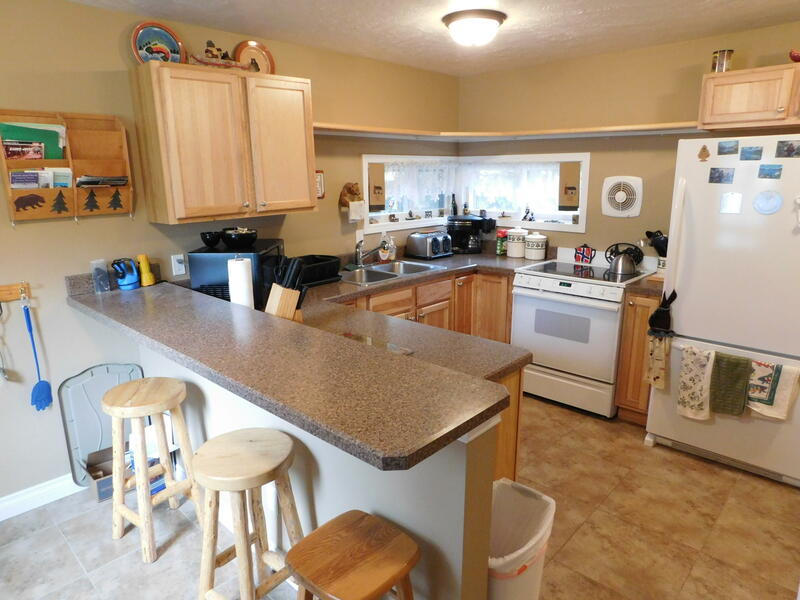 Skiing, snowshoeing, snowmobiling, hiking, located on swimming/fishing hole. 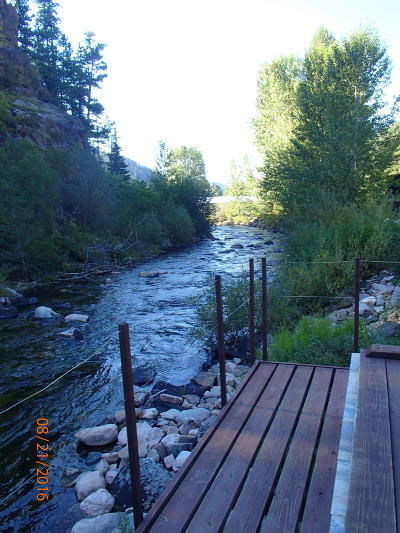 Owners have caught fish from wood fired hot tub on edge of Belt creek in Neihart. On 5 city lots, front house is a victorian style with 2 bedrooms and full bath upstairs. 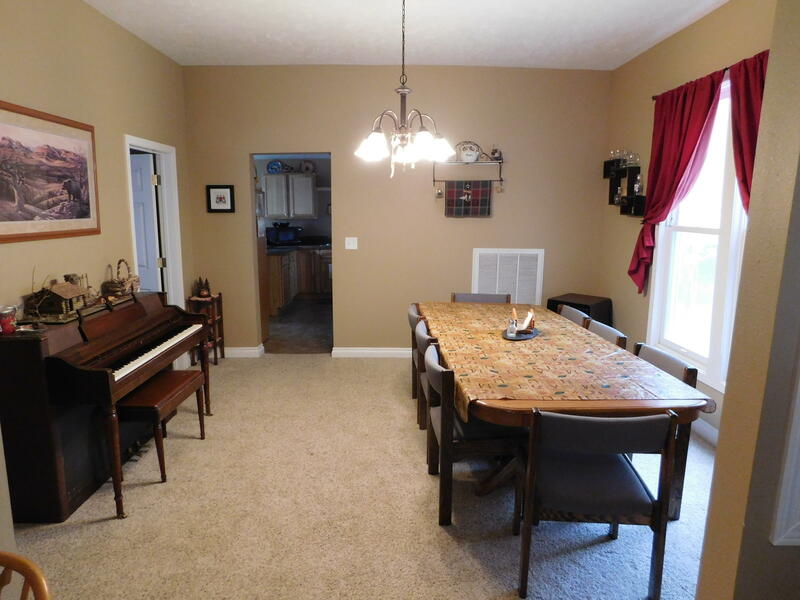 Living room, dining room, bedroom, kitchen, bathroom on main level. 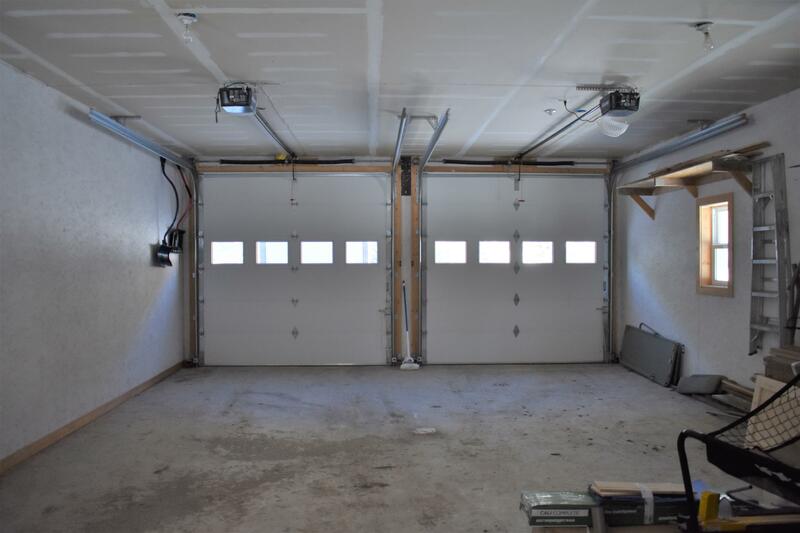 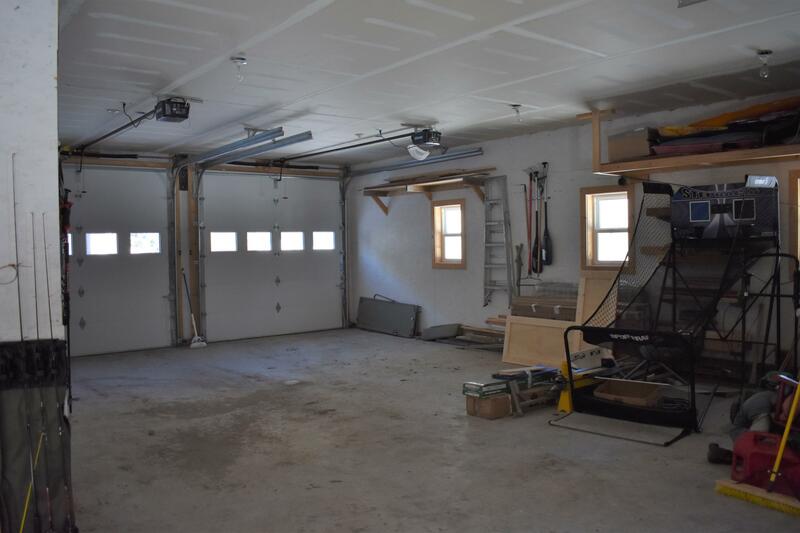 New addition includes oversized double garage complete with drive through garage door for your ATV's, snowmobiles etc. 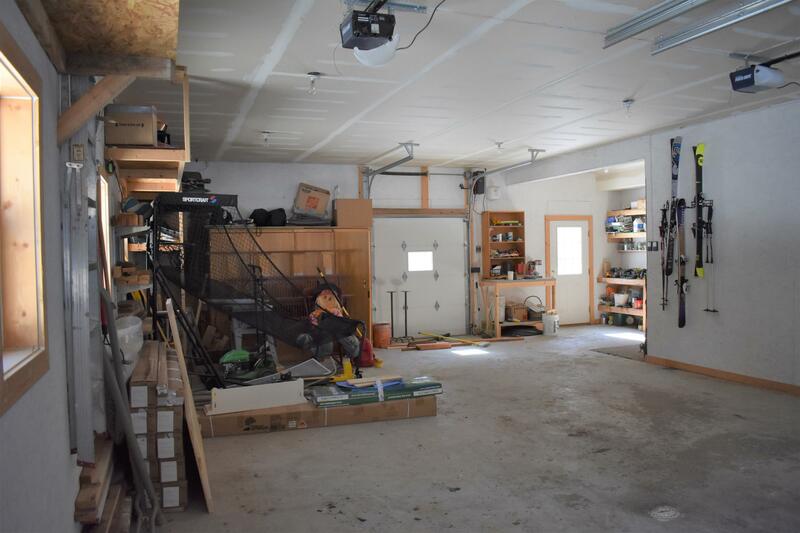 and bonus workshop area. 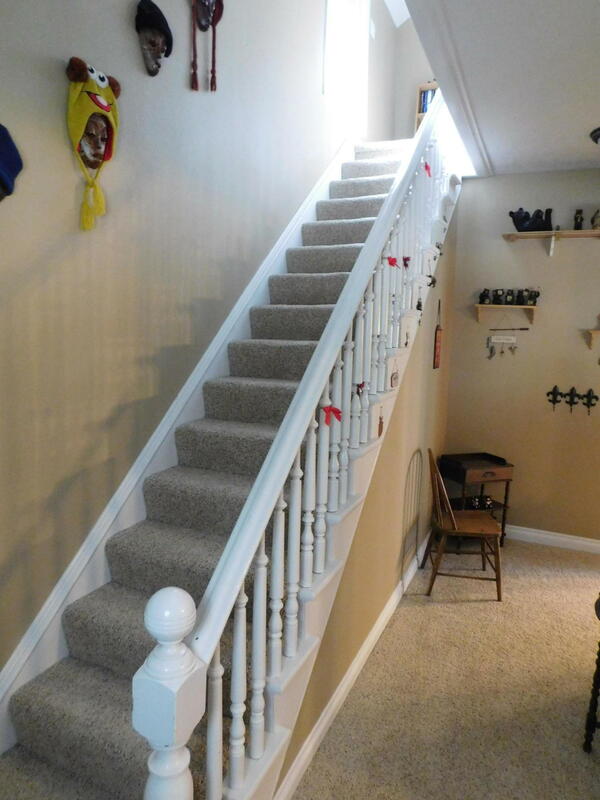 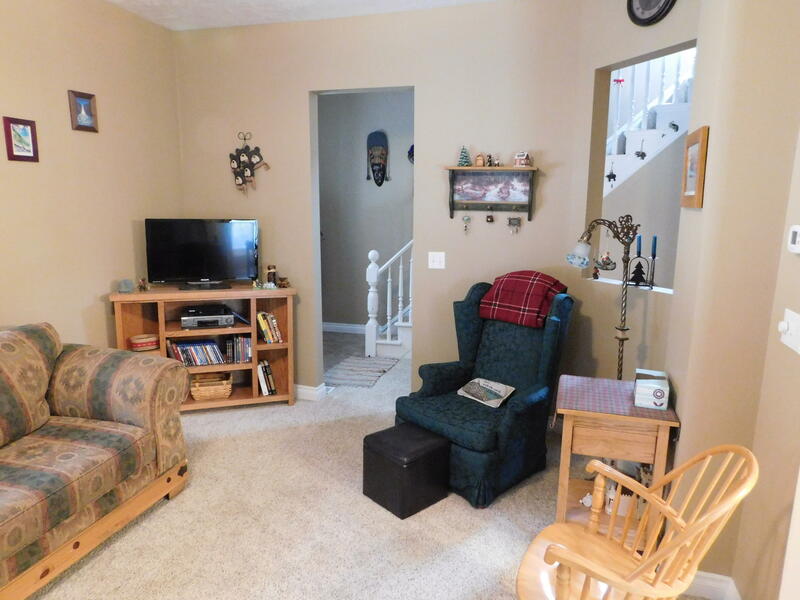 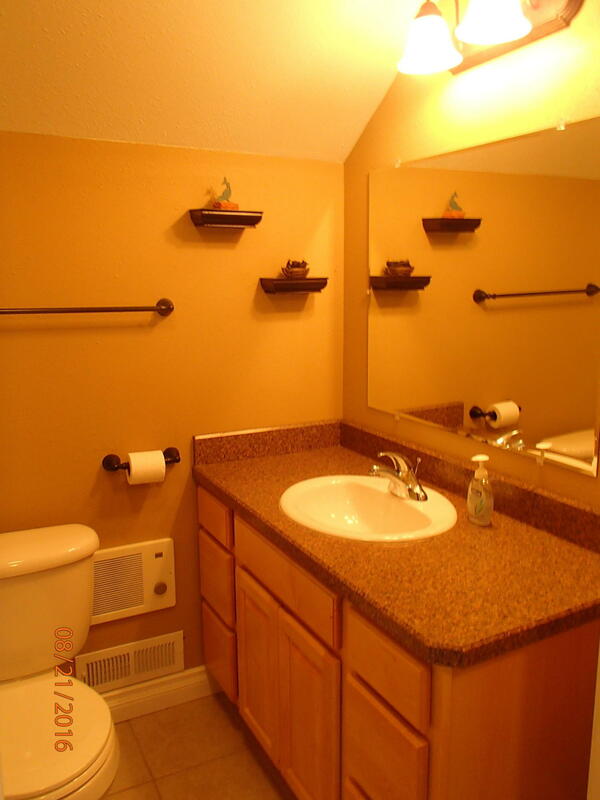 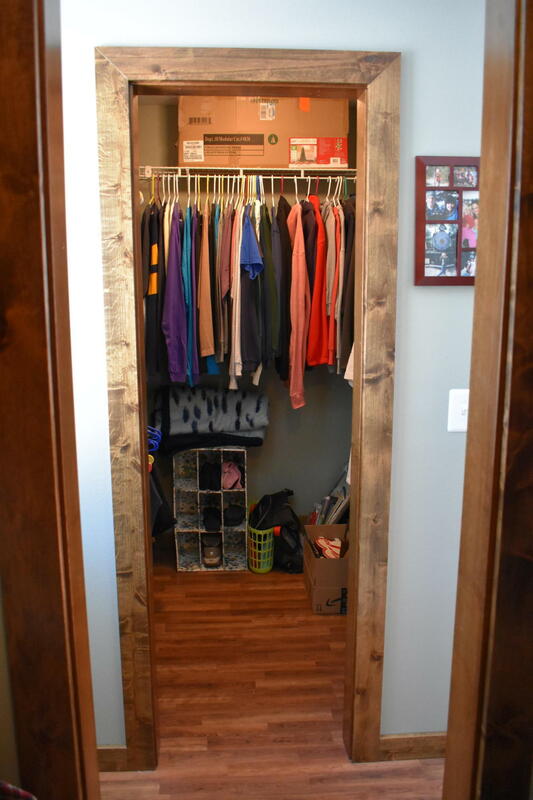 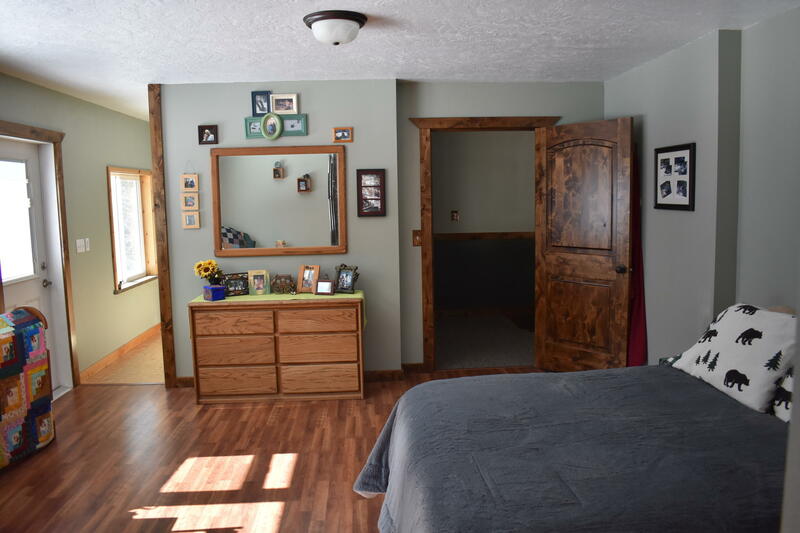 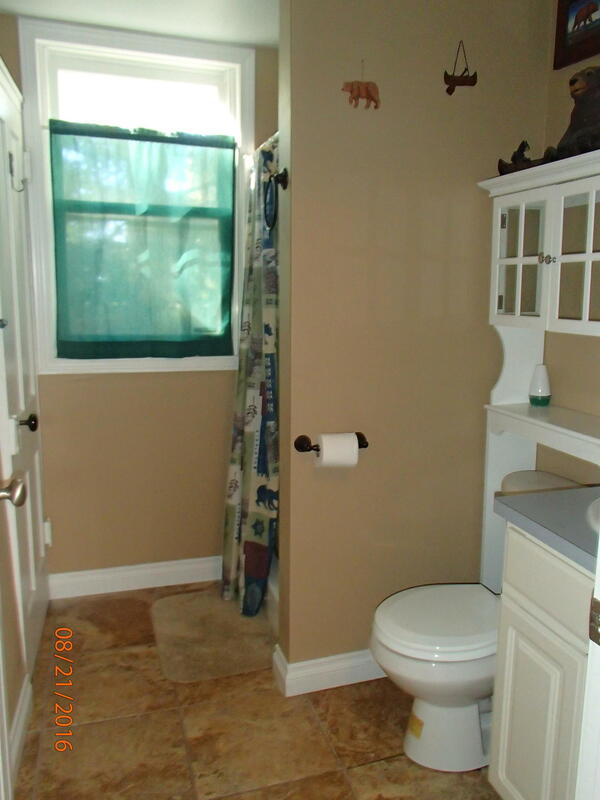 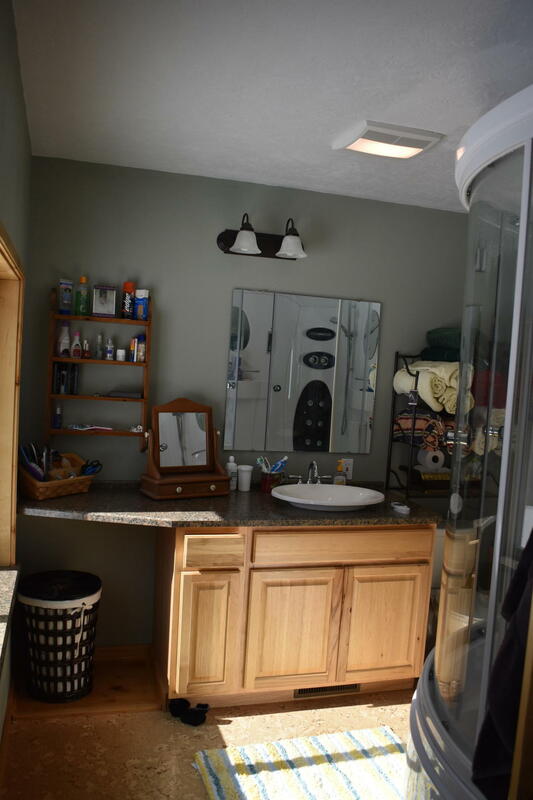 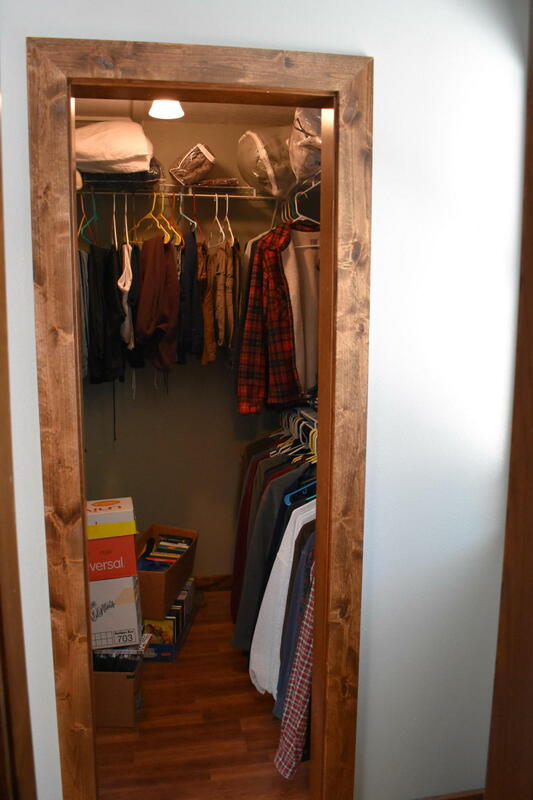 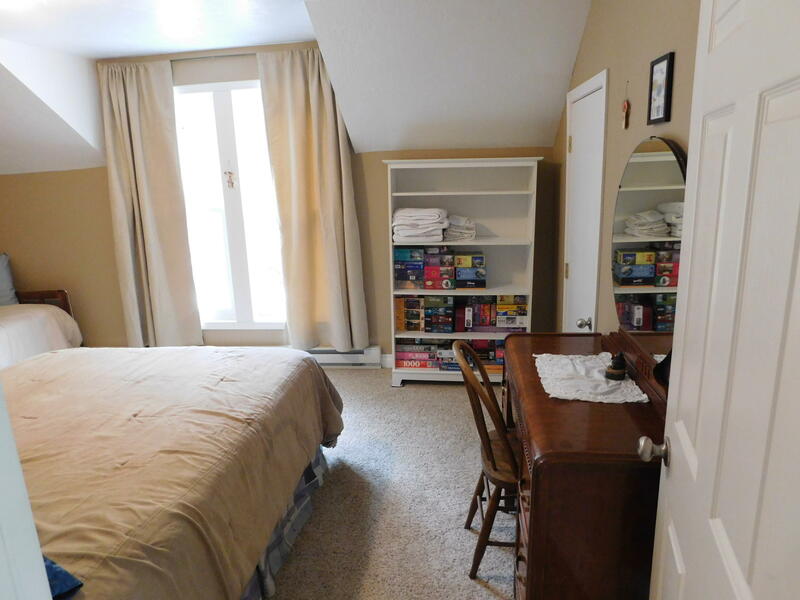 Above addition has large master bedroom with his & hers walk in closets. 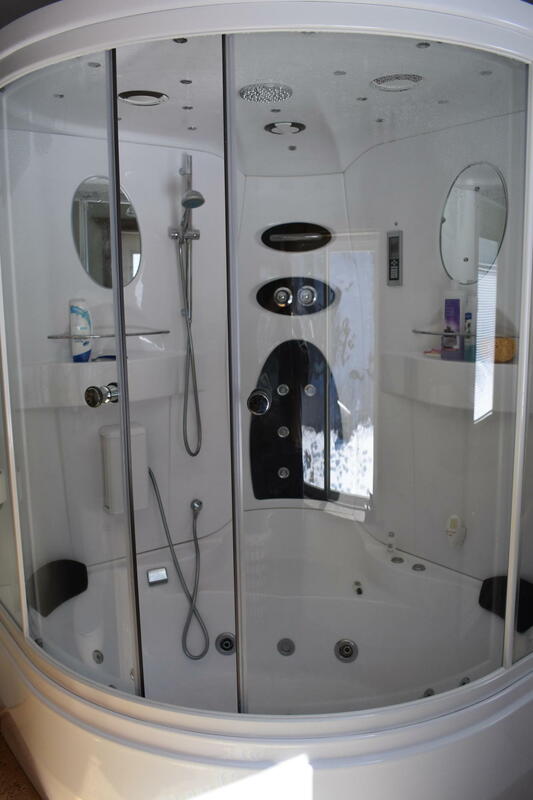 Jacuzzi tub, steam shower enclosure in master bath. Large living area with bar, pool table/tv/ lounge area. 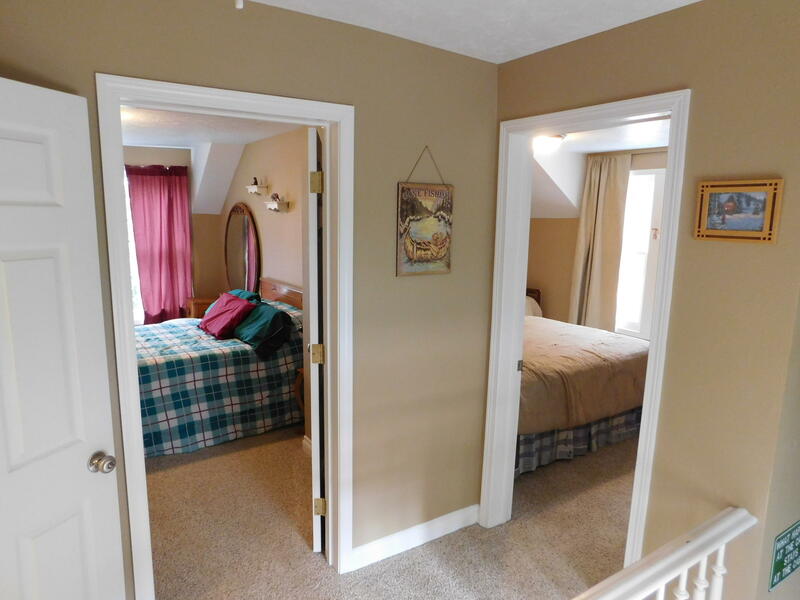 Kids bunk room access through wall pass through. 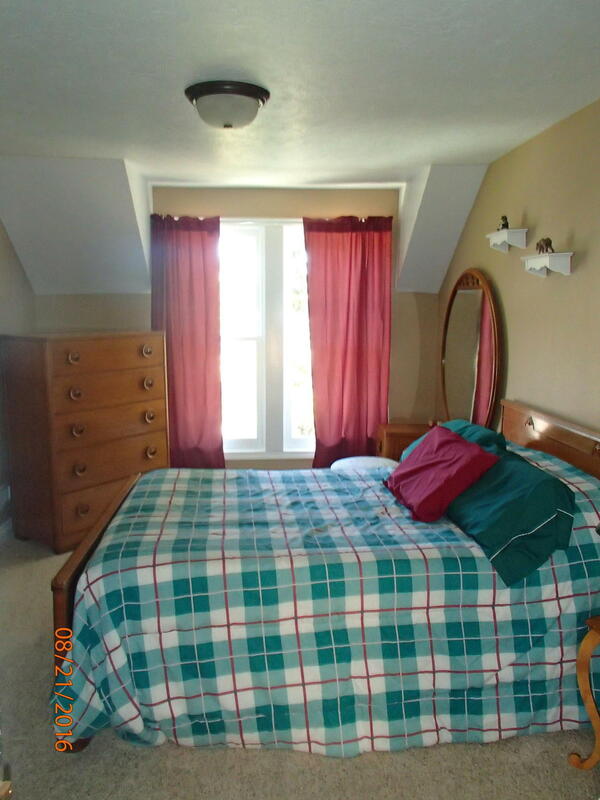 Victorian portion is currently on AirB&B with owner's portion separate. 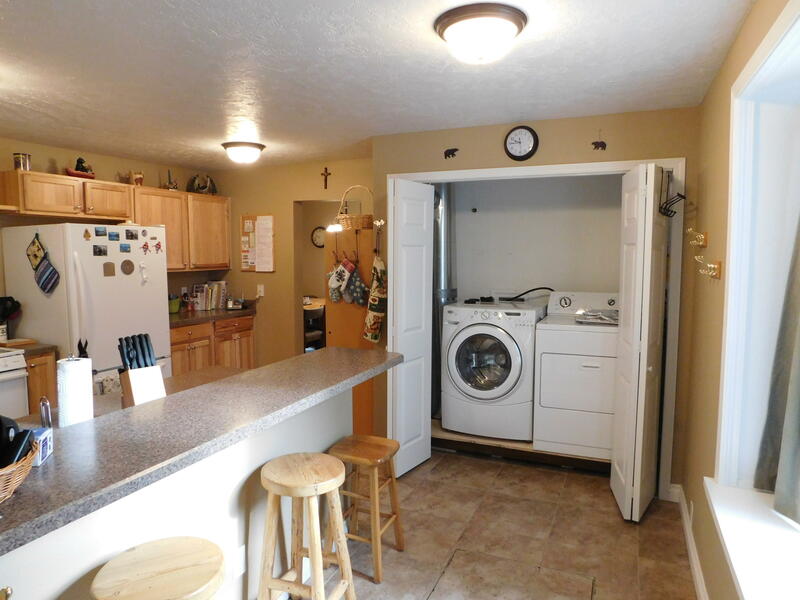 Ability to lock.